There has been much discussion in the past few years around professional sports teams using names and logos depicting aboriginal peoples, specifically opposition to the names of teams like the Cleveland Indians, Atlanta Braves, and the Washington Redskins. But here in Edmonton, we should be focusing on our own sports teams and not throwing stones. Although the term ‘eskimo’ remains widely used in Alaska, it has fallen out of favour in Canada and is considered offensive by many of the Inuit population. The term is believed to be from the Algonquin for “eaters of raw meat” and was not meant as a compliment. Sports teams are often named for powerful beasts or fierce warriors, but the Inuit are real, living people and to them, the word ‘eskimo’ is a slur. It harkens back to outdated stereotypes about First Nations people as “savages.” Those stereotypes are dehumanizing and contributed to the rationale behind centuries of mistreatment of Canada’s First Nations-Metis-Inuit (FNMI) populations. In 2015, the Inuit Tapiriit Kanatami (ITK), Canada’s national Inuit organization, demanded that the Edmonton Eskimos change their name to something less offensive and attempted to open the discussion regarding the use of the term. Natan Obed, the President of ITK, wrote that the term “has never been our term … No other society has a right to impose their terminology upon us” (Globe and Mail, November 27, 2015). 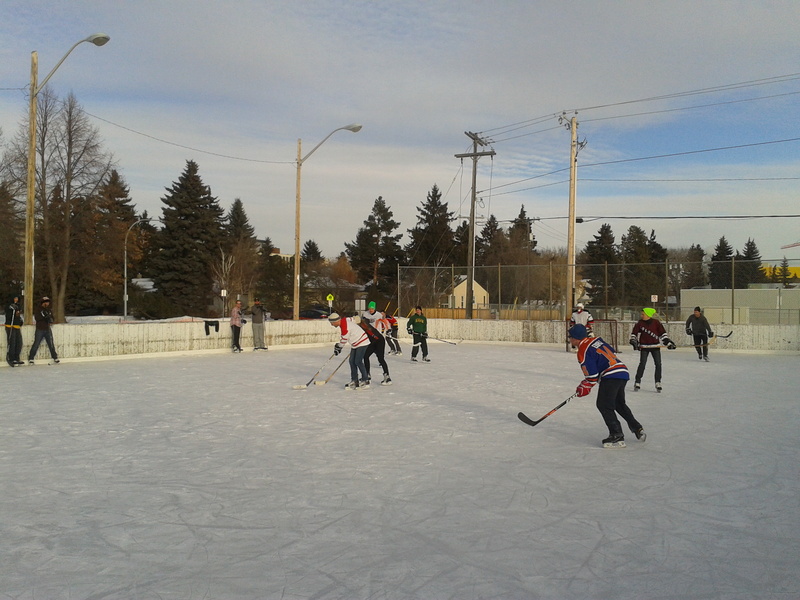 Unfortunately, the discussion has not gained substantial traction here in Edmonton. Back in August, Inuit singer Tanya Tagaq took to Twitter to renew the call for the team to change its name. Tanya Tagaq is no stranger to this issue as she recently convinced an American indie rock band to stop using the name “Eskimeaux.” She didn’t demand that the Edmonton Eskimos change their name, but instead tweeted (@tagaq, August 9, 2017) how it would be a “glorious message” and “a new precedent of respect” if the team took up the challenge of adopting a modern name. As this initiative will likely be met with opposition and dismissal, Tanya Tagaq phrased her comment as a proposition rather than a demand. 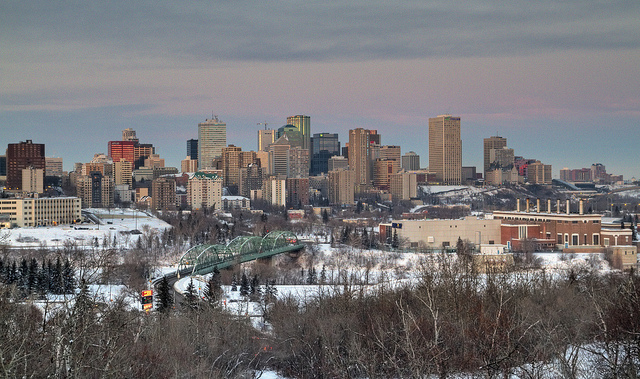 The Edmonton Eskimos were officially founded in 1910, but the origins of the name date back even further. 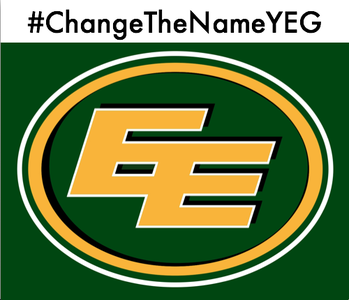 With such a long history, the name Eskimos has become ingrained in the parlance of the city and it would be no small gesture to change the name of the franchise. However, times are changing and in the name of reconciliation and creating a society respectful towards Canada’s Inuit this could be an opportunity for Edmonton and our football franchise to be leaders in this conversation. Changing the name of a sports team is a powerful way to begin leaving harmful ways of thinking about Canada’s FNMI people in the past. In the spirit of reconciliation this is an opportunity to engage with FNMI people about the way they are represented in society, what that means, and how we can all move forward together.